Tnpsc Current Affairs April 2019 in Tamil Language Pdf: Download Tnpsc Current Affairs April 2018 in Tamil & English Language Pdf Updated below. Tnpsc Current Affairs April 2018 in Tamil Language Pdf: Download Tnpsc Current Affairs April 2018 in Tamil & English Language Pdf Updated below. Dear Tnpsc Aspirants, We collected the list of Daily Tamil current affairs events for the month of April 2017 in a PDF capsule Format. This Tnpsc Current Affairs April PDF is provides you insight into Tamil current affair events that are important for Tnpsc Group 1, 2, 2A, 4, Vao, TNTET PGTRB, TNUSRB, banking, insurance, SSC, UPSC and other competitive exams. The upcoming tnpsc exam is Tnpsc group 2a Non interview exam will be released in next 2 months by Tnpsc Board. The April 2017 Current Affairs PDF would be needed for TNPSC candidates as a tool to brush up your knowledge on the current affairs before Exams. www.winmeen.com provides free Tamil current affairs April PDF file can be downloaded from the link below. We have compiled Tnpsc Tamil current affairs in PDF files as short liners which are very easy to remember and consume very less time. This Tamil Current Affairs PDF will be helpful in Tnpsc Group 1, Group 2, Group 2A, Group II A, Group I, Group II, Group VAO, Group IV, Group 7B, 8, Group 4, Tamilnadu Police Constable, TNTET PGTRB, TNUSRB, Tamilnadu Sub Inspector Exams and other competitive exams. TNPSC Current Affairs april 2017 PDF. 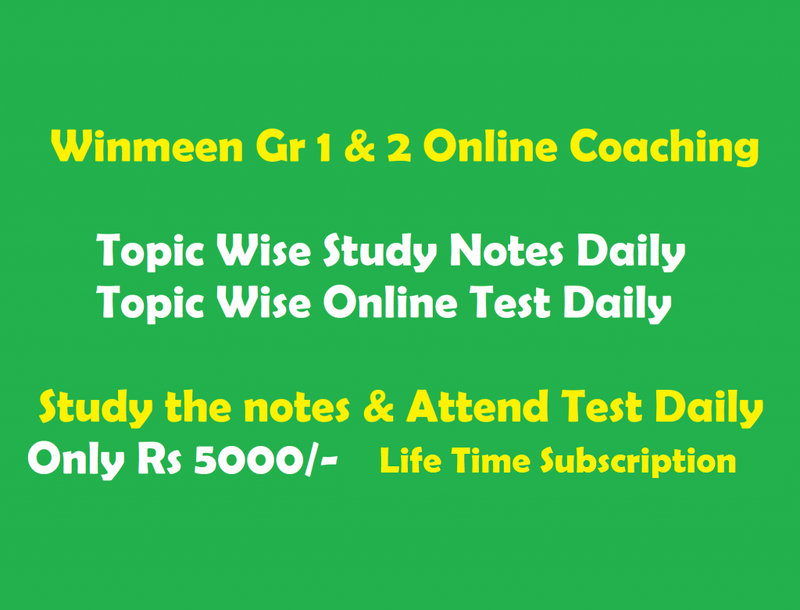 These Tamil Current Affairs PDF are important for bank exams, ibps, upsc, ssc, railways, jee, clat, cat, mat, sbi, nda, lic, mba and other competitive exams. Visitors are requested to post their valid comments in end of article. Kindly update current affairs in Tamil . The current affairs for April month has not still published yet. When will it be get publish. Reply to my mail I’d. Plz update April 2019 current affairs in English.